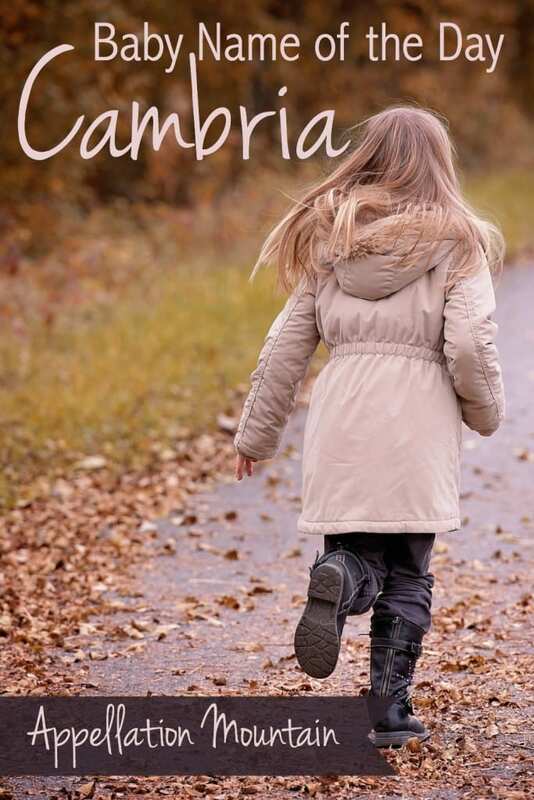 Cambria cracked the US Top 1000 in 2014, but it’s no modern invention. New names month continues with this poetic place name as our Baby Name of the Day. 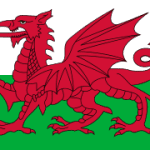 In Welsh, Cymru is the name of Wales, from the word cymry – the people, possibly from an even older word that meant countrymen. Cambria is the Latinized form of the name. That’s pretty straightforward, but there’s another story about how Cambria came to be. Geoffrey of Monmouth told us that it is named for Camber, the youngest son of Brutus of Troy, the conqueror and first king of Britain. But Brutus and Camber are the stuff of legend, so that’s probably not the source. 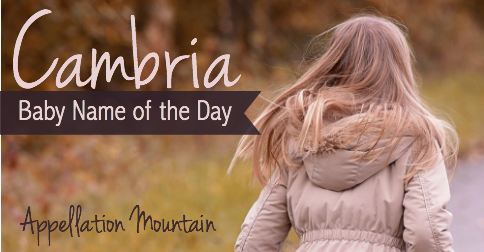 Plenty of places are named Cambria, all across the United States and throughout the English-speaking world. There’s one more place on the map that shares the name. Or at least, it used to be on the map. I’ve heard that part of Sicily was once known as Cambria, and that’s the reason why this name is sometimes heard as a surname. Except that it no longer seems to exist, save as a winery which lists its address as Furnari, Italy. And, of course, as a surname. It’s thanks to this association that Cambria is sometimes given a more poetic meaning related to life. 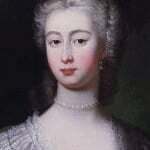 While the connection is legitimate, it’s perhaps a bit of a stretch from an etymological perspective. 1963 is the first year that Cambria appears in the US Social Security records. Six girls were given the name. Perhaps credit goes to the USS Cambria, a World War II attack transport that was still in service during the Cuban Missile Crisis in late 1962. While it seems like a strange source of inspiration, the timing fits. It would also explain why the name quickly faded, disappearing from the rankings until 1967. 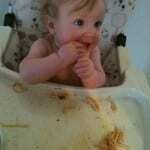 It has been given to a steadily increasing number of girls in the years since. One of the towns by the name is a picturesque village on California’s Pacific Coast Highway, not far from Hearst Castle, making it a frequent tourist destination. Here’s a quirky twist: there’s a progressive rock band called Coheed and Cambria. Their name comes from a character in a comic book series written by Claudio Sanchez, who is also the band’s founder. The band was established in the mid-1990s, and the comics followed a few years later – after the name was already catching on. Or could Cambria simply succeed on sound? 263 girls were given the name in 2014, down slightly from 2012, but enough to keep it teetering on the edge of the US Top 1000. It has ranked in 2009, 2011, and 2012. Cam, from Cameron – a steady favorite for boys that saw some use for girls, too. Or maybe it’s borrowed from Camila, Camilla, and Camille. Bri is heard in plenty of names, including Gabrielle and Brianna. That ia ending just won’t quit! Overall, this makes Cambria a name that feels interesting and accessible, while still distinctively different. Would you consider this name for a daughter? Do you think it will catch on in the next decade, or remain rare? Cambria for me is a default Microsoft Word font. Meeting a little Cambria would feel similar to meeting a little Helvetica. This name feels snappy, perhaps a bit upper-crust, but it definitely fits with everything from Sydney to Gabriela. Very interesting, Abby. Great write-up! I read this whole thing anxiously awaiting to see if Coheed and Cambria were mentioned. Great write up!